Well, two days actually. A lot can happen in 48 hours. On Tuesday, the mid-term elections of course. I would have posted (honest) but I got a call early to go out and help with poll watching. My wife was the one doing the watching, but she needed some company and a chauffeur. I was happy to do what I could to help. Being a resident, but not a citizen, of the U.S. it is sometimes frustrating to have to watch politics from the sidelines. Only U.S. citizens can vote, so when a non-voting opportunity arises to help then I’m there. No piping Tuesday, but plenty of Drive-bys. We visited six polling places in the end, and finished the day at the Democrats’ victory party. By a curious coincidence, the party was held in the same room where I had played a piping gig just 10 days earlier. On Wednesday I awoke to news of the election results (we all know how that turned out) and also to the very sad news that Bob Dunsire had died the previous day. Bob started the huge piping forums that many, many pipers belong to. 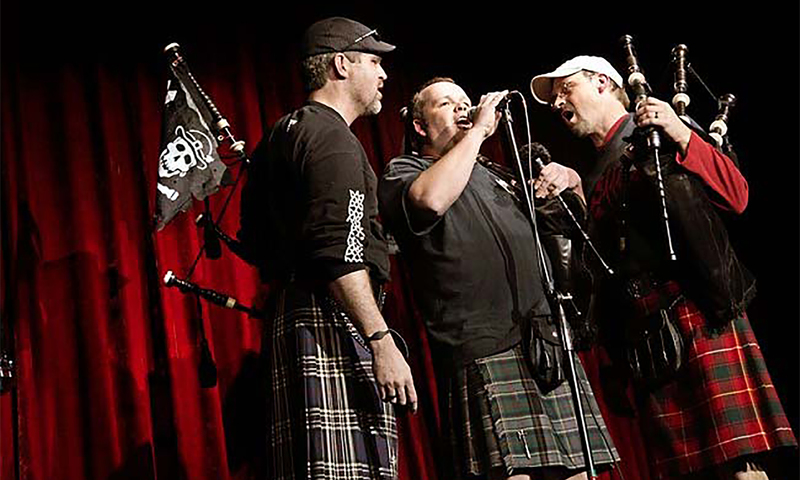 The internet has affected most people in the West, and pipers as a group are no exception. bobdunsire.com has become the online talking place for pipers and drummers since 2001. The boards are moderated by highly respected pipers (World Champions in some cases) and visited by people ranging from absolute beginners (“I had my first chanter lesson yesterday – I’m so excited”) to the likes of Willie McCallum and Alasdair Gillies. I send my condolences to Bob’s family, and to all of you who are pipers I say, join the forums and add your voice to build up the community.